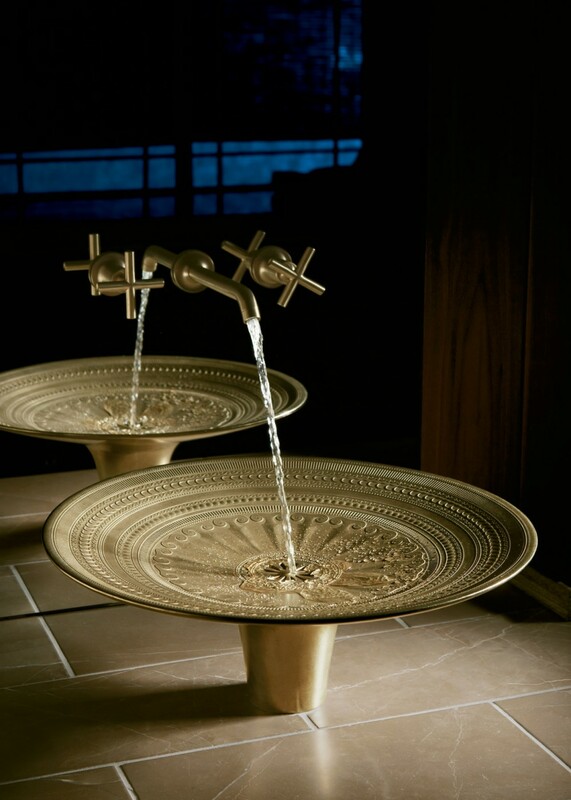 When you want to create a little drama in a small space or focus attention in a larger bathroom, a functional work of art can be just the ticket. 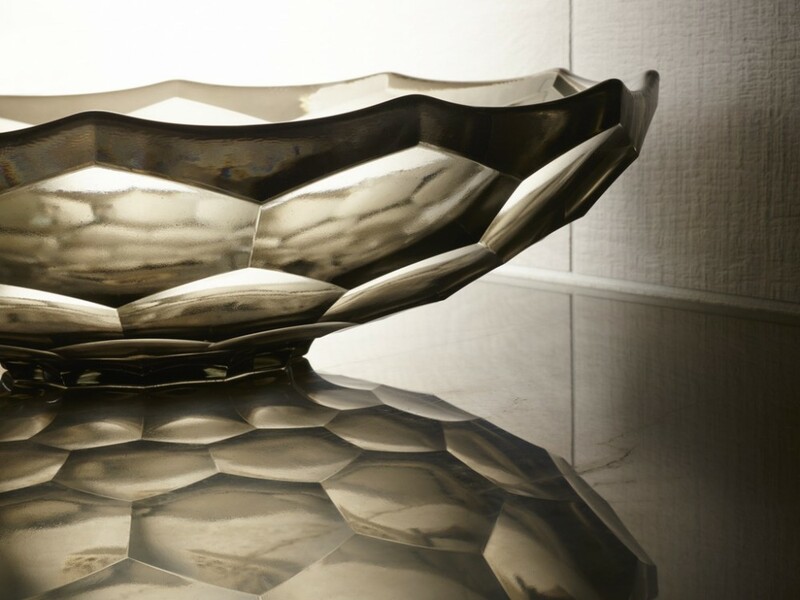 Our Artist Editions designs marry artistry and craftsmanship to elevate any everyday object like your sink and make a design statement in your bath or powder room. Every piece in the collection is an inspired creation that invites you to express your style and be part of the story of you. 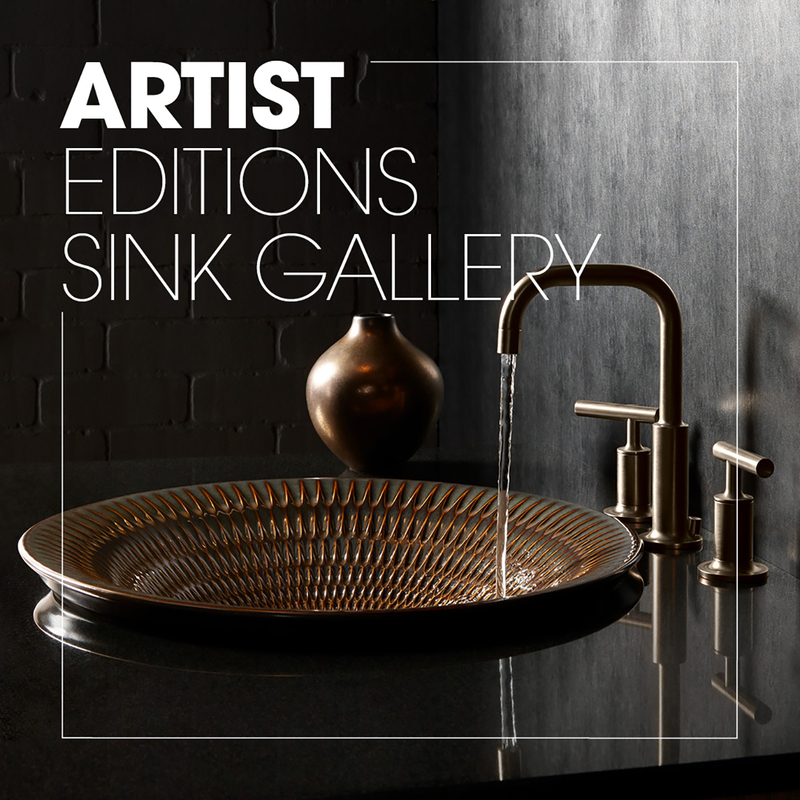 Click the pictures below to learn more about designing with Artist Editions sinks.